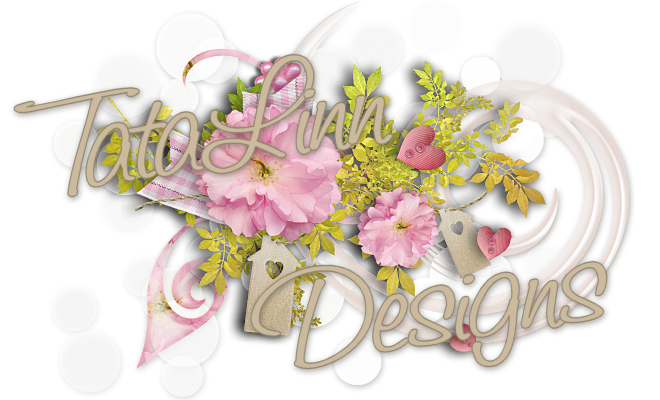 TataLinn Designs: Pink Tadpole did it again. Pink Tadpole did it again. 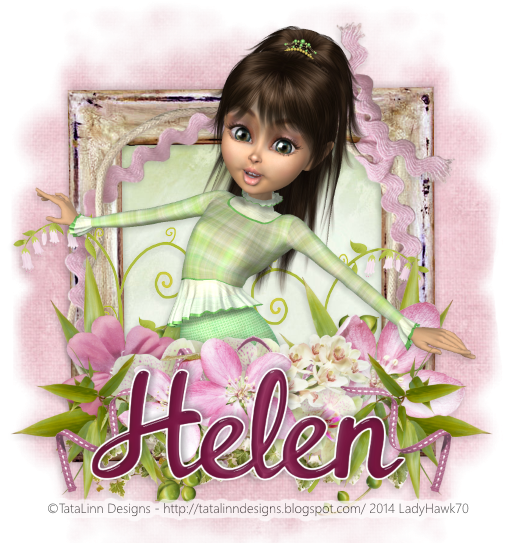 A beautiful tutorial Sweet Spring Love using one of my Mavka tubes from HERE. And HERE is Pink Tadpoles blog. Thank you! I've moved the tutorial to the link below.